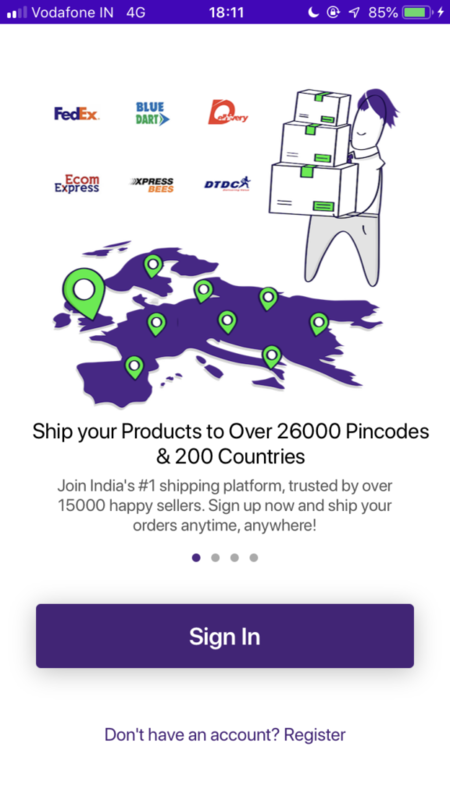 Home / Blog / Shipping Blog / eCommerce Shipping Trends / The Shiprocket iOS App Is Now LIVE! 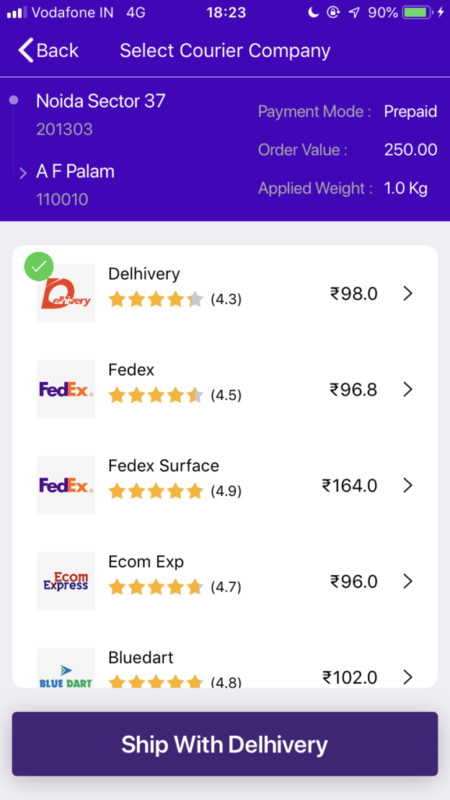 The Shiprocket iOS App Is Now LIVE! Accessibility is the key to the smooth functioning of any business! 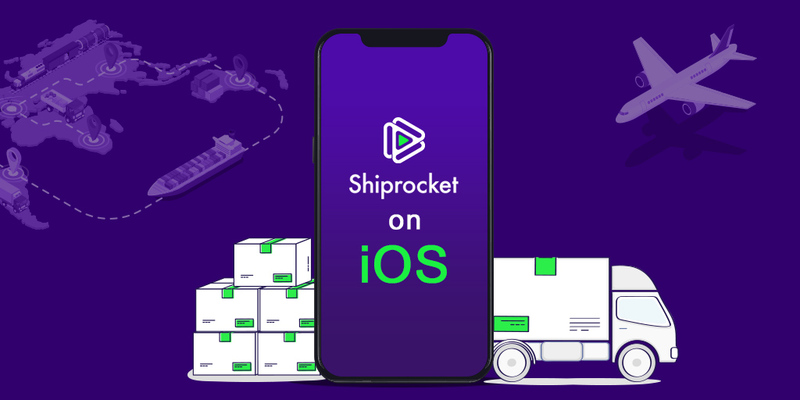 Moreover, to make sure you can access your shipments at all times, we have now introduced the Shiprocket iOS app which you can download from the Apple App Store. 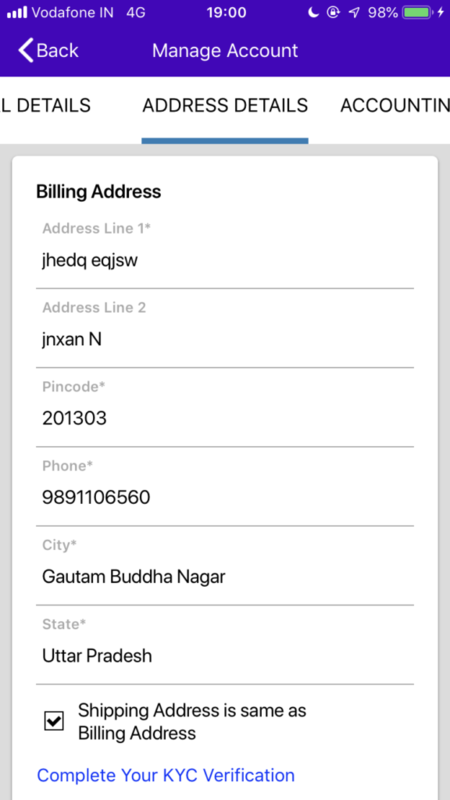 An iOS app was definitely in the pipeline after the success of the Android application sometime back. So here we are! This app makes tasks more manageable for sellers who use an iPhone as their mobile phone. Carrying an Android just for a single application is impossible. 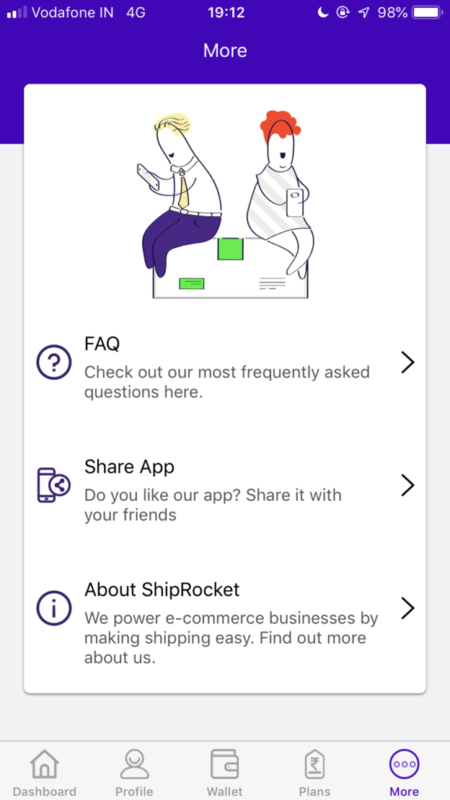 Therefore, to make Shiprocket available to all at all times, we now have the Shiprocket app. To know what it has to offer and for a step by step tutorial, read on! 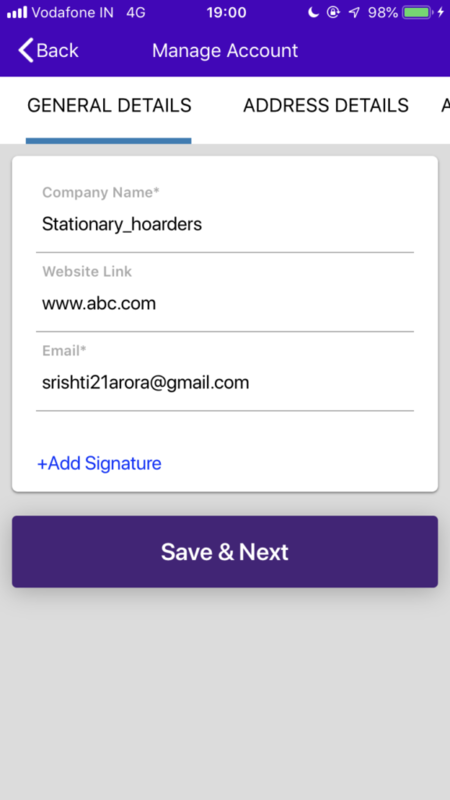 As soon as you open the app, you see a sign-in/register screen with some of the features listed. You can sign-in using the Facebook, Google or your registered e-mail id and password. 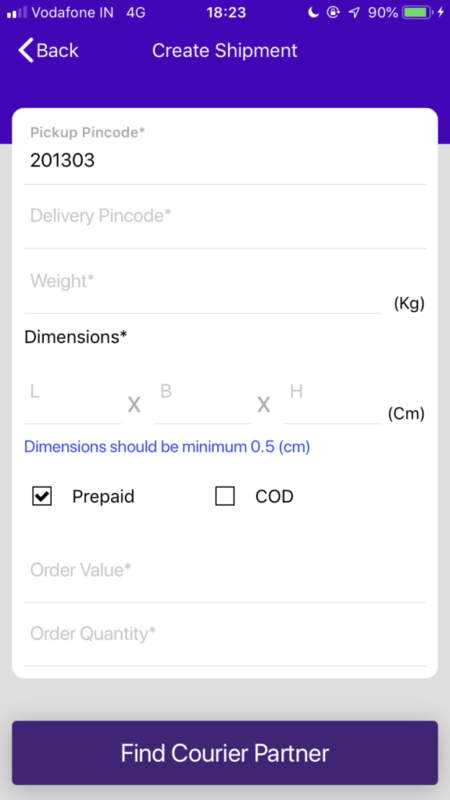 Here you can enter details such as Pickup pin code, Delivery pin code, weight, dimensions, type of payment, Order value, and quantity. You can view the recent shipments processed from your Shiprocket. 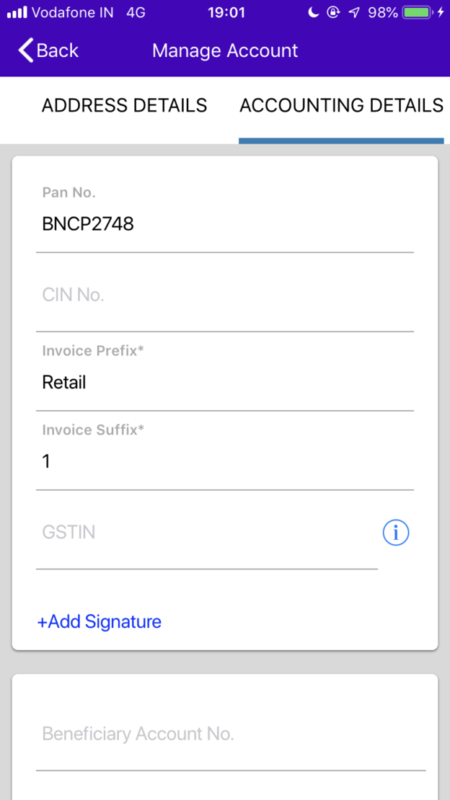 Under this option, you can edit your company details, billing address and accounting details, KYC. 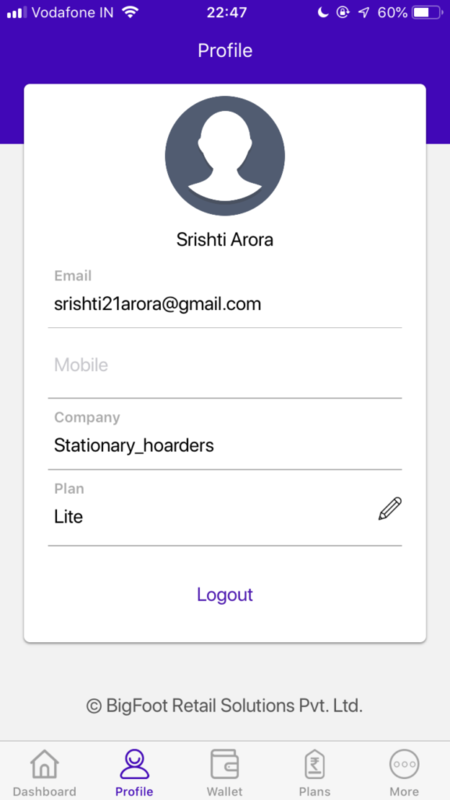 Under this section, you can view your email id, mobile number, and company name. You can also see the plan you are currently active on. 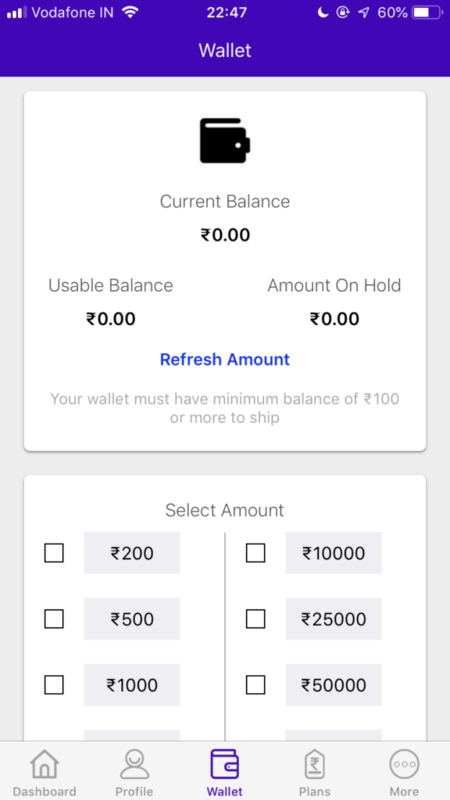 This section displays the current balance in your Shiprocket wallet in the form of available balance and amount on hold. Also, you can select an amount and add money to your SR wallet. View different plans offered by Shiprocket and also upgrade to a faster and more seamless plan if required. 1) Recharge your wallet anytime! 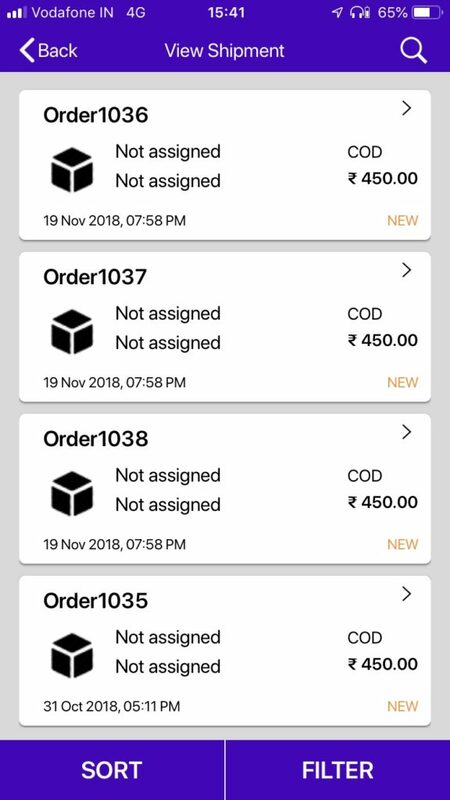 For those who don’t manage their Shiprocket account directly, you can instantly recharge your wallet when not around a web browser and let your team do the rest for you! Moving around for meetings but need to ship an order on an urgent basis? Do it with the Shiprocket app and walk around hassle-free. 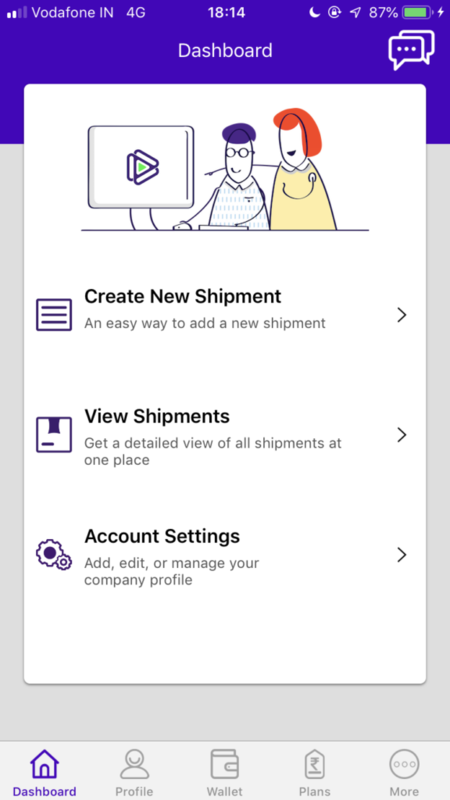 See where your shipments have reached and always stay updated with specifics to provide your customer with a seamless experience. Move higher to more sophisticated plans and experience Shiprocket in full swing by upgrading your project. Now also available on the iOS app. 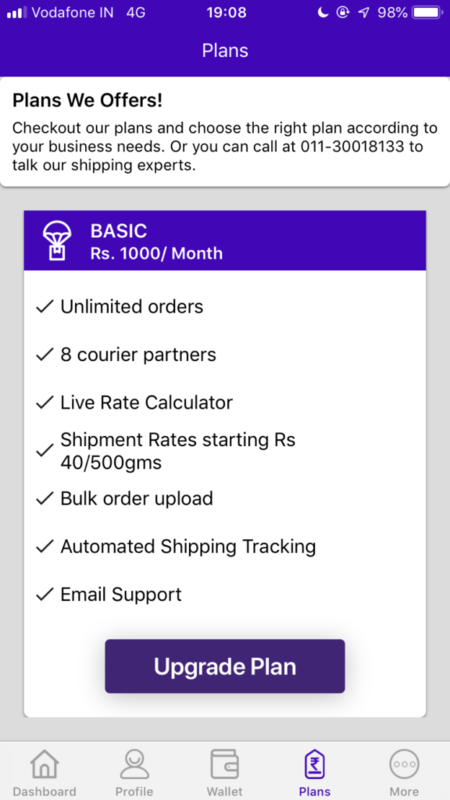 Do more with your account using the Shiprocket app and never miss out on another shipment!